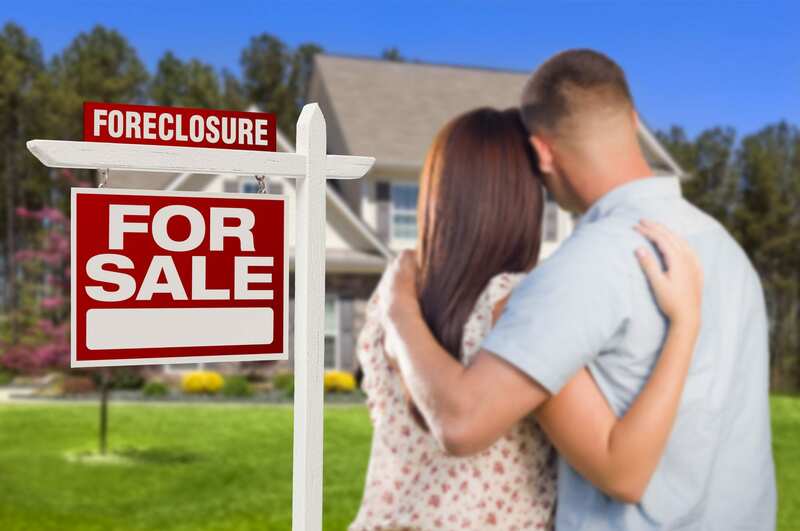 A foreclosure is the legal process wherein the mortgage lender or judgment lienholder forces the sale of a home by auction to either get the outstanding balance paid by the foreclosure buyer or takes back the title to the property. There are hundreds of foreclosures each week in Hampton Roads. Most foreclosure sales are conducted on the Circuit Court steps of the city where the home is located. In Virginia, the mortgage lender does not have to file a legal action to foreclose. A trustee is assigned and responsible for following the legal requirements set out by state law which include notification to the homeowner. To understand all the requirements and restrictions on the mortgage lender the homeowner must consult not only state law but the deed of trust which can set out additional requirements. That is the legal mumbo jumbo. WHAT IS FORECLOSURE AND WHAT DOES THAT MEAN TO YOU? The term “foreclosure” is thrown around by mortgage lender in several context. The first context might be that you are behind on your payment and they are threatening to “put you in foreclosure”. In this context they mean they are about to send your loan from their loss mitigation department to the foreclosure department. You are actually not in foreclosure. Your loan is transferred in essence from one process, the process wherein they are trying to get you to pay, to the process where they are going to take your house to pay the loan. WHAT CAN YOU DO TO STOP FORECLOSURE? File a Chapter 13 bankruptcy to stop the foreclosure and catch up on the missed payments.